Chapelton is in an unrivalled location a couple of minutes’ walk from the sea. Sandy beaches, walking and cycling paths and a championship links golf course are all on the doorstep. 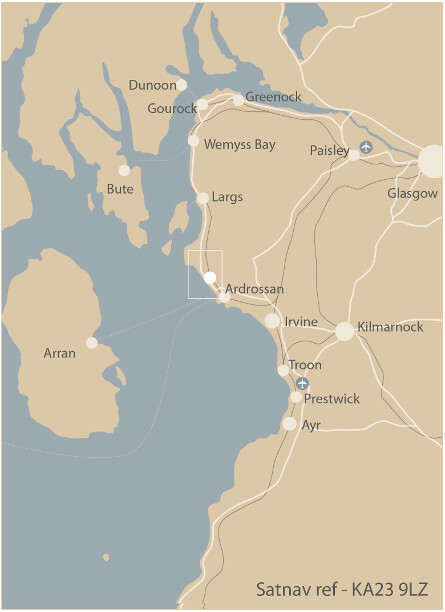 West Kilbride Rail Station is a 4 minute drive and, from there, the journey to Glasgow Central Station takes as little as 47 minutes. Kilwinning Rail Station is only a 12 minute drive and there are around 95 trains a day to Glasgow Central. 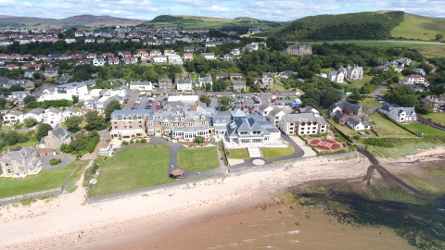 The excellent facilities of Seamill Hydro Hotel are within easy strolling distance, as is the popular Waterside Restaurant. 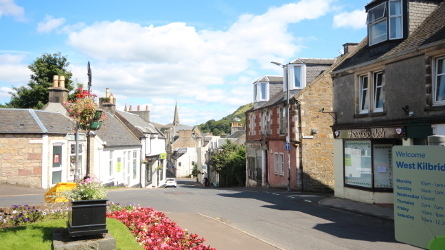 West Kilbride, of which Seamill forms part, has many independent shops, cafes and restaurants. Sports enthusiasts are well served with sailing and diving nearby, as well as bowling, tennis, football, table tennis, running, cycling and walking. 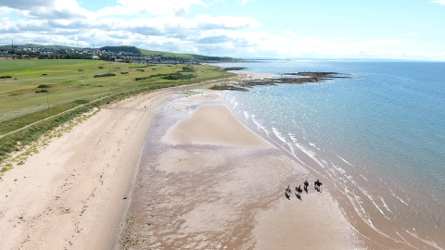 The Ayrshire Coastal path skirts Chapelton and affords 100 miles of walking. Those walking to Largs can enjoy a delicious ice cream at Nardini’s. 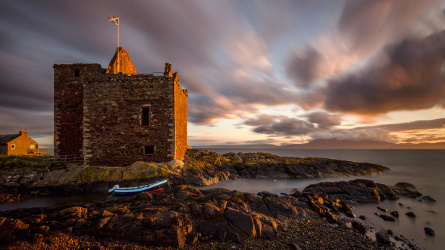 The area is steeped in history, dating back to Neolithic times, and there are 4 local castles still standing. Craft studios, many local clubs and societies, and a throng of festivals and events, mean that those living at Chapelton will never be short of things to do.